You don’t need a professional to tell you how important a door is. Doors are an essential part of any building, so if yours is not living up to your expectations, Top Of The Line Contracting can help. We provide expert door installation in and around Paramus, and carry an extensive range of styles. From standard exterior doors to high quality security doors, we are guaranteed to have a style that suits your tastes and budget. When you need a new door installed, you don’t need a company that comes with all sorts of bells and whistles. What you need is a company that can provide straightforward, no nonsense service that is affordably priced. You need Top Of The Line Contracting. When you hire us to handle the installation of your new doors, you can expect reliable, professional service. Our team has installed doors all over town, and has all of the necessary tools and experience to get the job done right. 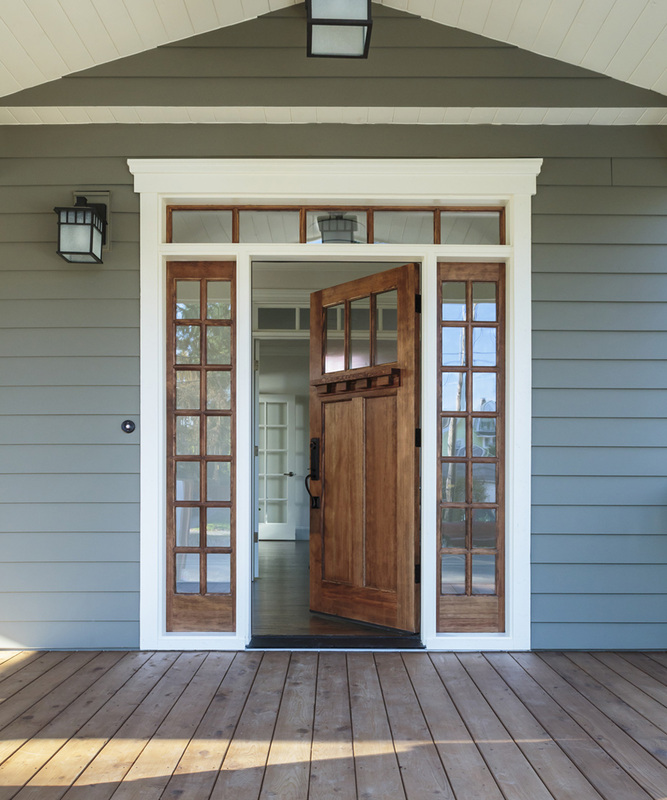 An improperly installed door is more than a hassle to fix—it’s essentially an open invitation for anyone to enter your building, with or without your knowledge. With an unparalleled selection of doors, we are Paramus’s go-to door specialists. We are able to efficiently install doors of all kinds in both commercial and residential settings. The main criteria to consider when choosing your new door are its durability, security and functionality. After all, what good is a door if it only looks stylish, but does nothing to keep your home or office safe? Similarly, with Top Of The Line Contracting’s extensive catalogue of doors, there’s no reason to sacrifice visual appeal for the sake of security. Discover the benefits of a well-made, professionally installed door by getting in touch with us today. We provide the people of Paramus with a free, no obligation quote for our services, and go over the various models we carry. Your new door is just a phone call away!